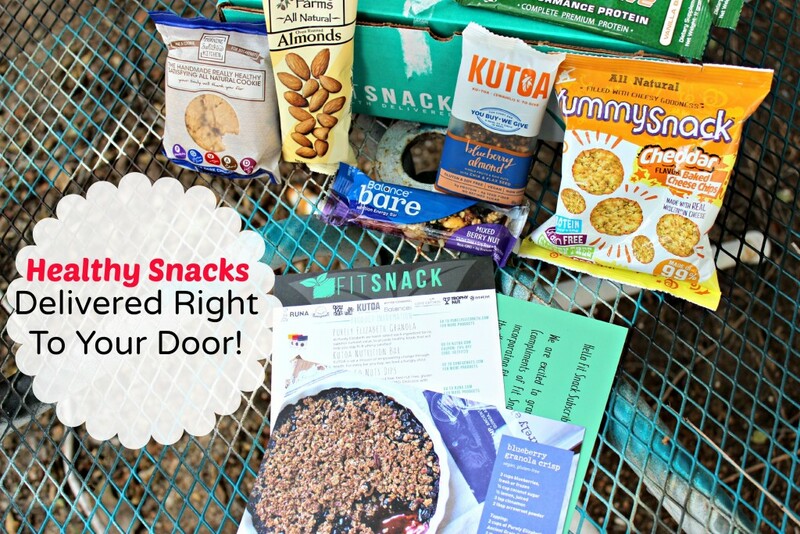 Fit Snack Box: Healthiest Products On The Market - Try Them Today! 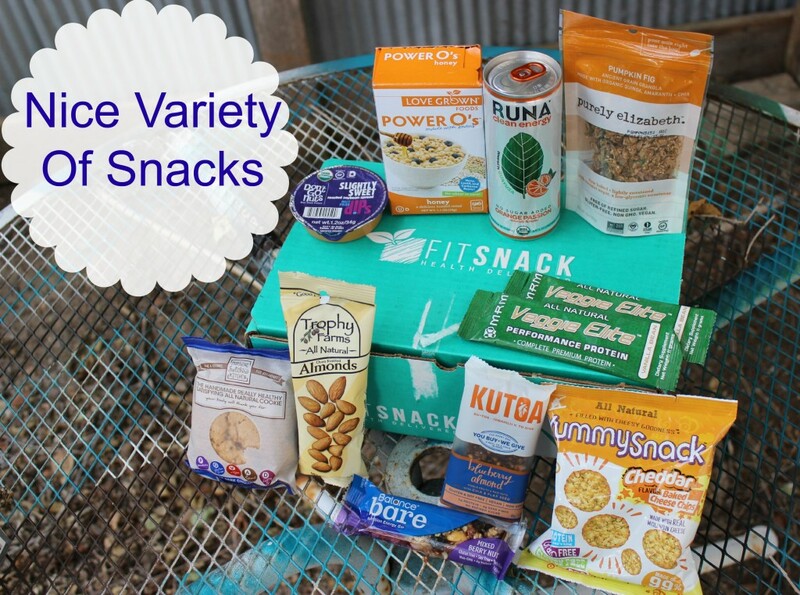 Fit Snack Box: Healthiest Products On The Market – Try Them Today! If you follow my site you know I get a Fit Snack Box each month, and I come on here and share some pictures of all the goodies that are in the box for the month! As you can see this month had quite a few awesome products inside! From drinks to granola and bars and more, it was packed full of goodies! 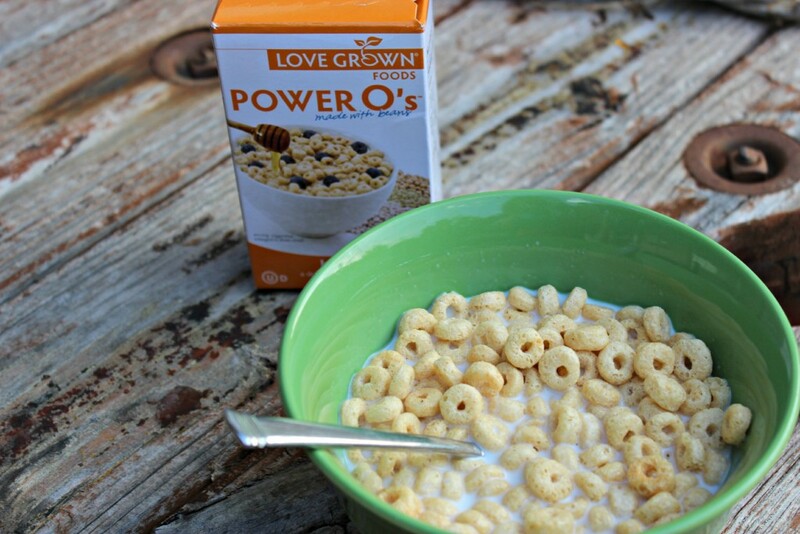 My favorite thing so far out of the box are these Power O’s from Love Grown Foods! They had a nice light honey flavor to them, which was so delicious! I wish I had a full size box, cause I would be eating these for breakfast everyday! But that is the beauty of the Fit Snack Box. You get a sample size most of the time, so you can try the product and if you like it, you know you can go buy a full size product and you won’t waste it! I have come across some new favorites that were in my monthly boxes, and some items that were not to my liking and I knew I would never purchase them! So it has saved us a lot of money on not going out and buying full size products in the stores because we think we might like it and get disappointed and we are out the money! That is the top most favorite reason why I love subscription boxes like this! Each box also contains little cards with all the items that are in the box, and about them! Then on the back there is an exercise card with ways to work out, along with tips and such. Then you normally have 1-2 other cards in there with a recipe or information or a special promotion on a product or something! It is a really nice box, and it is always full of great products to try out. Each box is packed full of the healthiest products on the market to help fuel your body! 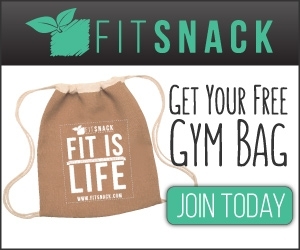 If you are awesome in the Fit Snack Box, sign up today, and new members who sign up under my link will get a Free Gym Bag with your first Fit Snack Box Purchase! Is this a box you or someone you may know might enjoy?! 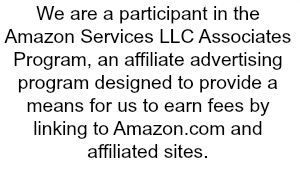 Sounds like a neat subscription box! Thanks for the review.